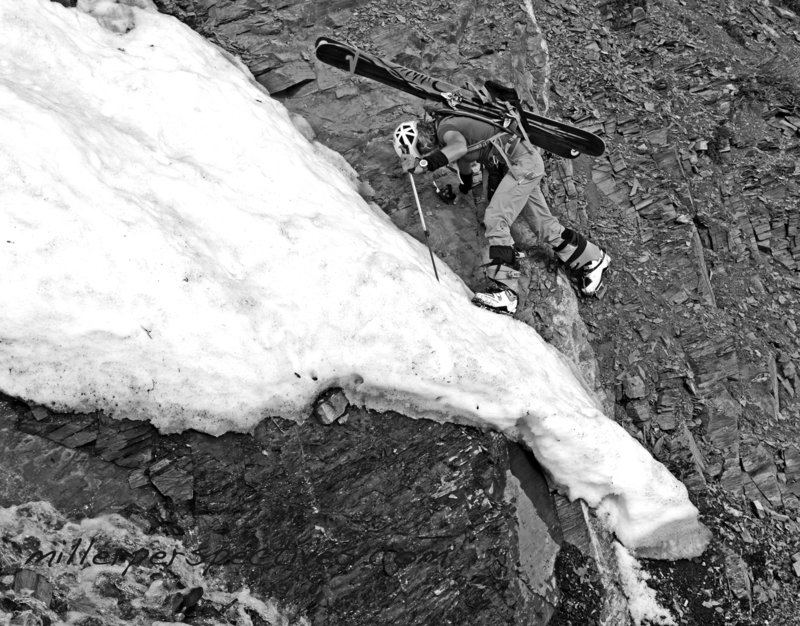 Starr Jamison suffered the agony of watching a good friend die in an avalanche in Colorado. He was one of three friends she lost to avalanches in a single year. In this episode, Starr describes the first accident and the painful, disorienting aftermath, how she recovered, and how she’s working to help others deal with similar experiences. Click here to read the Colorado Avalanche Information Center’s report on the incident discussed in this episode. 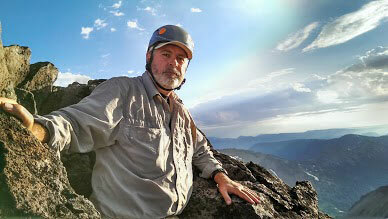 And here’s a link to the Survivors of Outdoor Adventures and Recovery website that Starr created. 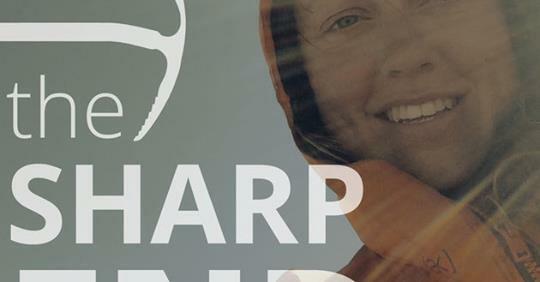 Each month, the Sharp End brings to life stories from the pages of Accidents in North American Climbing, the annual publication of the American Alpine Club (AAC). Host Ashley Saupe interviews the climbers and rescuers involved in life-threatening incidents and shares their lessons, helping all of us become safer climbers. Join the more than 20,000 climbers who listen to the Sharp End by following along on iTunes, Spotify, Soundcloud, Google Play or Stitcher. New episodes are shared the 1st of each month! Interesting Blog, Amit had a random accident while traveling via bike. What an amazing explorer of life.